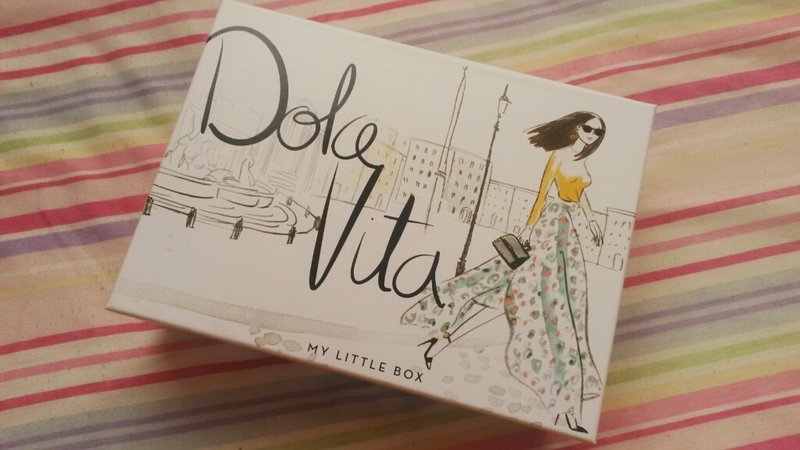 My Little Box are taking us on Summer roadtrip down to the dreamy, beautiful, sun-soaked Italy! This month, we join them on a journey through the maze of stylish streets of Rome. Want to join us, then just click read more! First up is a must have for Spring/Summer 2016. 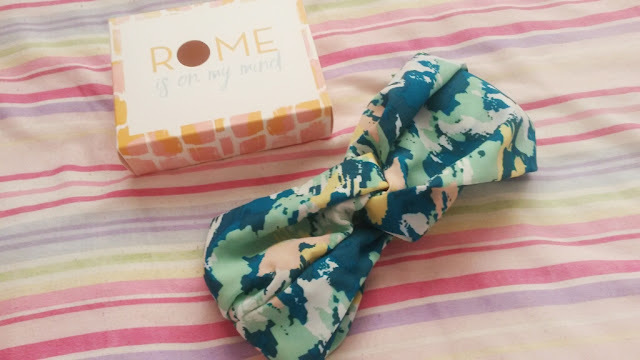 Teaming up with Luisa Via Roma, MLB have designed have a chic headscarf, perfect for all occasions, no matter where you may be in the world. 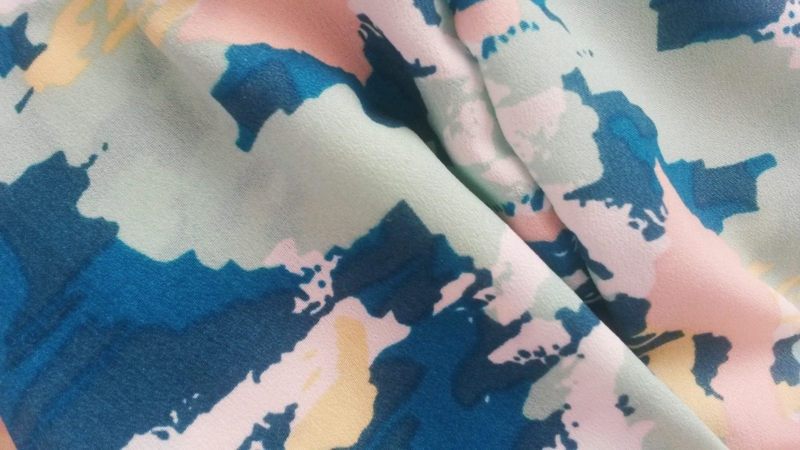 Can be styled multiple ways- guaranteed to make heads turn! I'm a lover of accessories. Rings and bracelets galore! 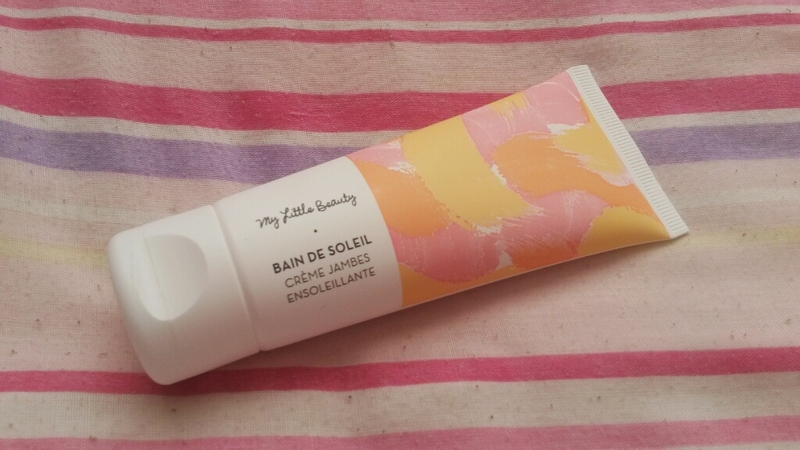 So this little beauty was right up my street. 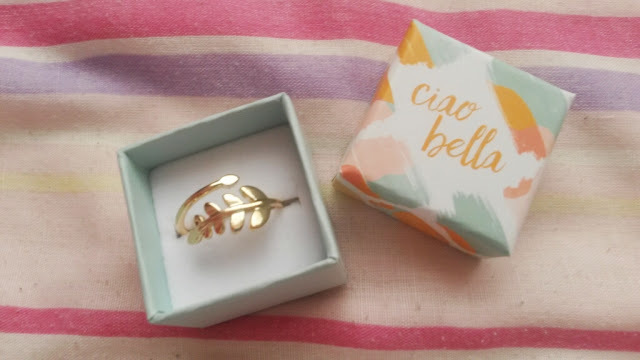 In the shape of a golden leaf, this ring is strong and sturdy, whilst maintaining a delicate and light feel to it. 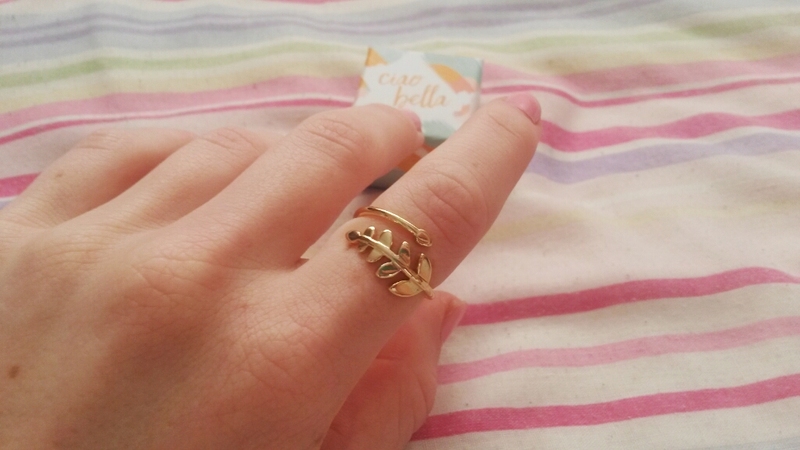 The ring is adjustable so will fit on almost any size finger. I'm not sure how I feel about body oils. Sometimes I like them but at the same time I always feel like I'm doing something wrong when it comes down to them. I either end up in a big oily mess, or just compeletely forget about them. 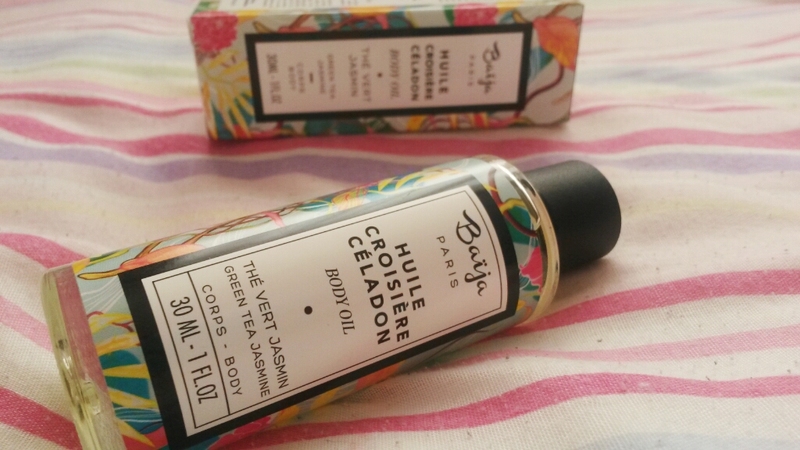 Infused with green tea and jasmine, this body oil will ensure you feel like an eccentric Italian muse! 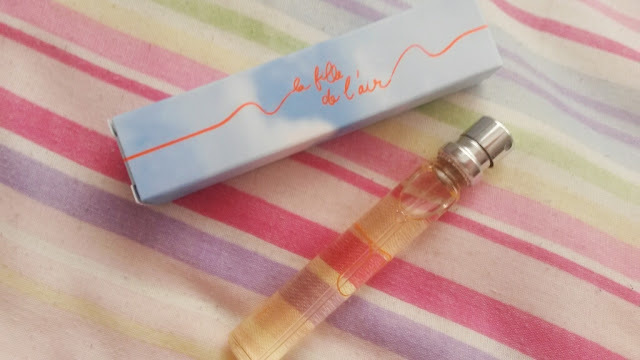 La Fille De L'air by Courreges, 50ml for 69 euro. Straight from Frances legendary House of Courreges, the new perfume, La Fille De L'air, will have you floating down an Italian street, even if you're stuck behind a desk at work. I know, sometimes life gets in the way of our daydreams. With hints of bergamont and zests of orange blossom. Sparkling, spontaneous, playful and hypnotising, this is the perfume to see you through the summer. The sad part of receiving these boxes is when you open the final product. Especially when they've as good as this months! Living in England means I've suffered a long, cold, wet, VERY wet, winter. The summer has begun to shine through within the past couple of weeks, and a heat wave has started to arrive. The sunshine has already started to dance across my pale face but my poor legs have been hidden away for quite some time now. Enter MLB's Illuminating Moisturiser. A 2-in-1 product designed to make sure you're set for weekend getaways and summer sunbathing. Created specifically for your legs, this moisturising self tanner will give satin smooth pins complete with a gorgeous glow. 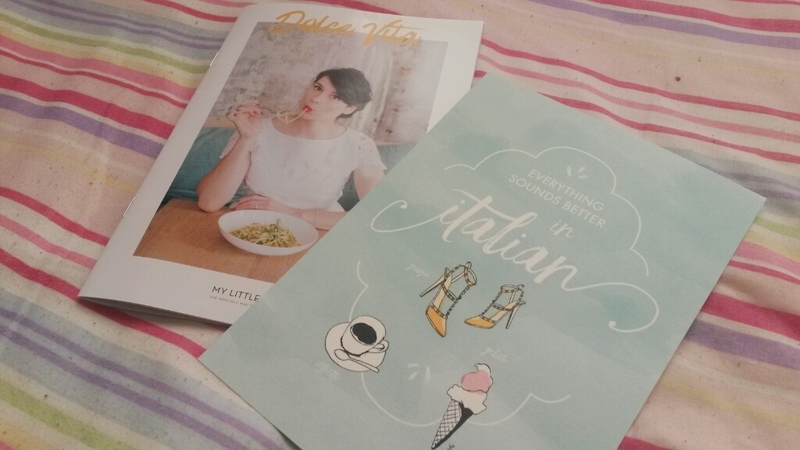 This months box has got me dreaming of travels to Rome, the Amalfi coast and all places in between. Listening to: Blink 182- Bored To Death.